The ONIX Corporation offers a full line of flue-gas-to-air heat exchangers. These heat exchangers recover the energy from a hot flue gas (up to 1800°F) and preheat fresh ambient air to the desired temperature rise. This application is ideal for industrial space heating, air make-up units, indirect drying requirements, and lumber kilns. These exchangers are also employed in pollution control systems where it is beneficial to cool the dirty gas, thereby shrinking its volume and allowing the gas to be treated by standard pollution control equipment. The ONIX Corporation’s systems features Allen-Bradley/Rockwell Automation based controls. This degree of control allows for touch-screen display, control, and manual or automatic equipment start/stop. The controls can download all parameters at pre-set time intervals to a networked PC for data record-keeping of any tracked parameter. Controls allow for remote monitoring and adjustment of the system and can track inbound fuel consumption and outbound energy flow in Btu/hr. Controls monitor all exchanger temperatures and safety switches, fuel flow, exchanger inlet and outlet temperatures, and cause system safety shut down in the event of extremes. Flue gas energy recovery is accomplished using The ONIX Corporation’s flue-gas-to-air exchanger. 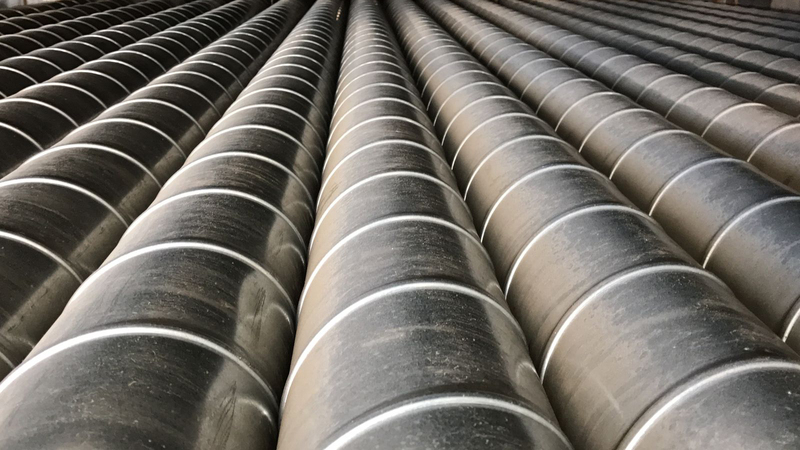 Flue gases (up to 1,800°F) enter the exchanger’s fire tube section and subsequent steel transfer section. 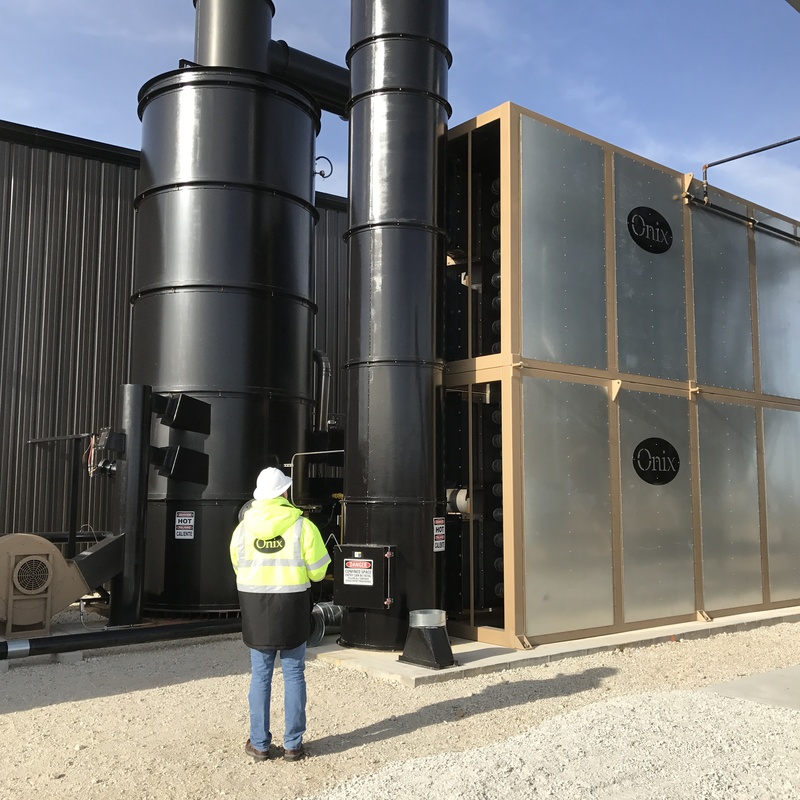 The exchanger then removes the energy from the flue gases and utilizes the energy directly into another heating process at the facility. In addition to cooling the hot flue gas, the exchanger decreases the hot gas volume. 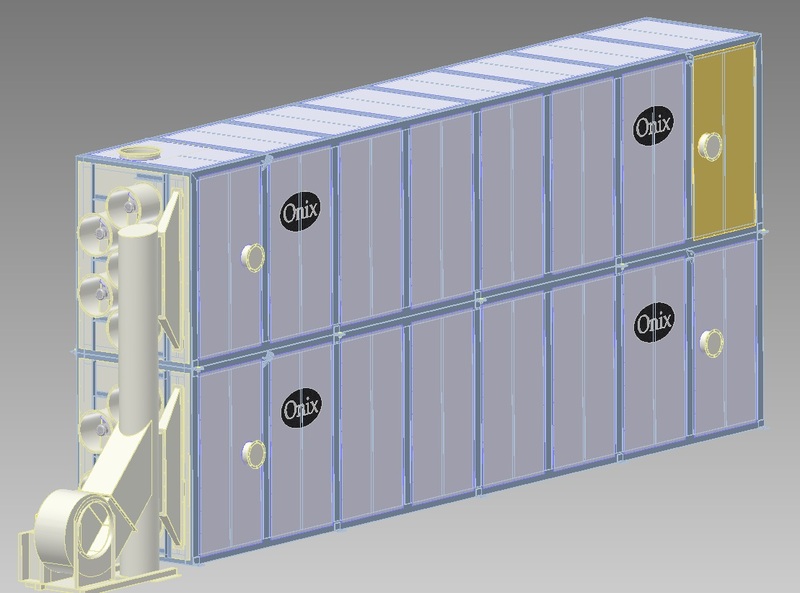 This capability is often utilized in pollution control trains that employ Thermal Oxidizers. 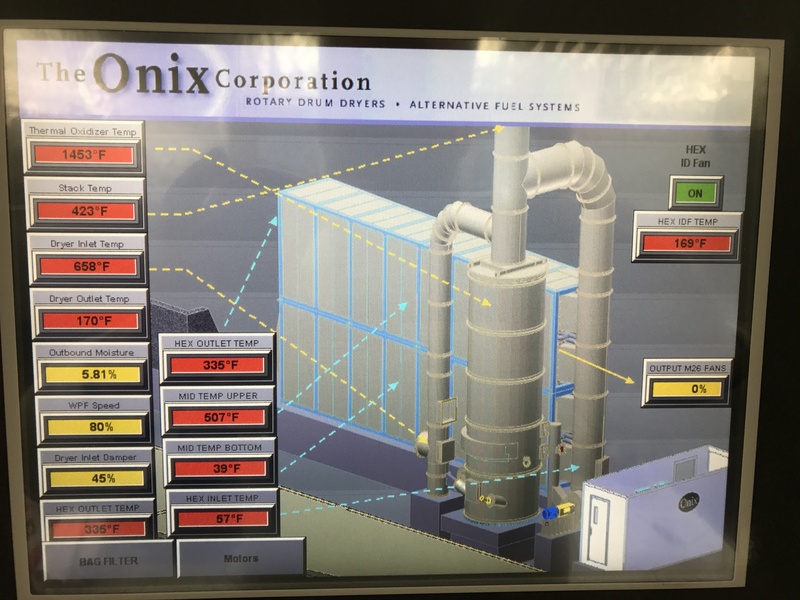 After oxidation of VOCs, the gases from the Thermal Oxidizer are routed to The ONIX Corporation’s heat exchanger, cooled, and then can be cleaned through standard air pollution control equipment.